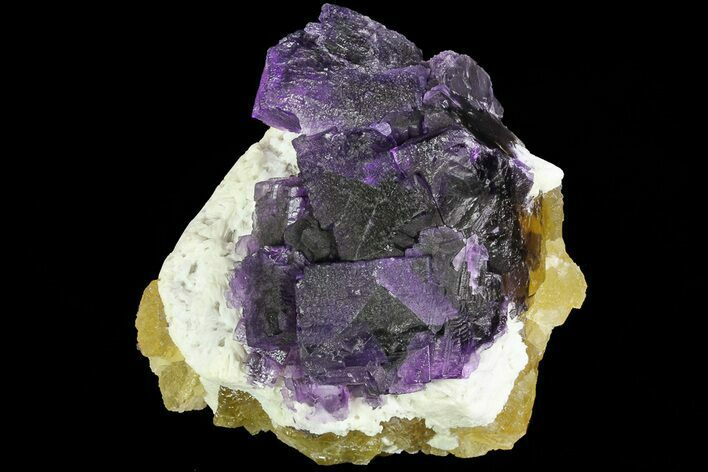 This is a gorgeous purple and yellow cubic fluorite on bladed barite from the Cave-In-Rock district of Harden County, Illinois. 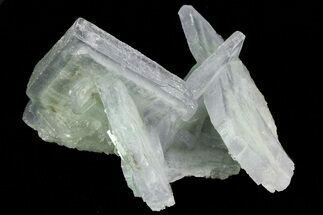 Although there are some minor natural fractures, the crystal is in overall great shape, and has lots of unique geometry to explore. 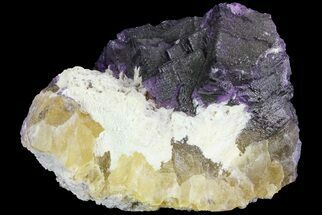 Barium Sulfate (BaSO4) is a common mineral often found associated in matrix with other minerals such as fluorite, quartz, pyrite, and calcite. 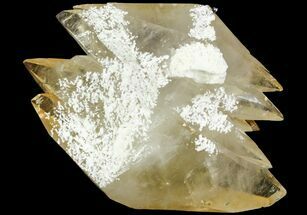 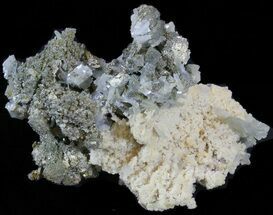 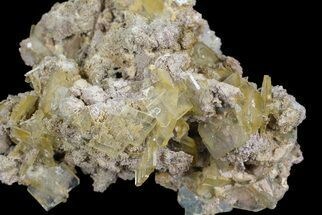 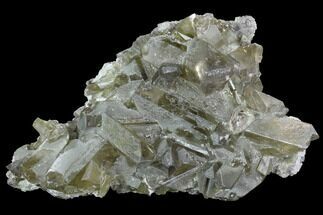 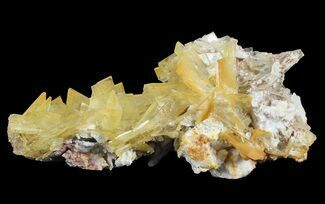 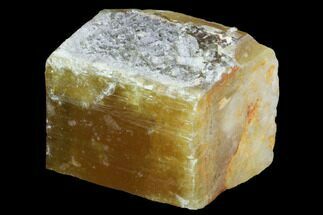 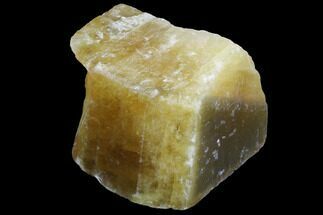 Usually barite forms as white crystals, and contrasts the other minerals that it forms with nicely.